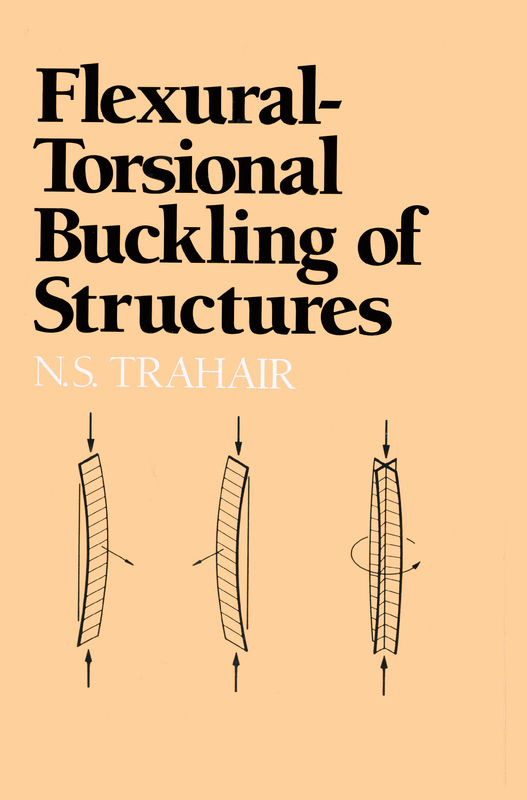 Flexural-Torsional Buckling of Structures provides an up-to-date, comprehensive treatment of flexural-torsional buckling and demonstrates how to design against this mode of failure. The author first explains the fundamentals of this type of buckling behavior and then summarizes results that will be of use to designers and researchers in either equation or graphical form. This approach makes the book an ideal text/reference for students in structural engineering as well as for practicing civil engineers, structural engineers, and constructional steel researchers and designers. The book begins by introducing the modern development of the theory of flexural-torsional buckling through discussions on the general concepts of equilibrium, total potential, virtual work, and buckling. It then continues with in-depth coverage of hand methods for solving buckling problems, the analysis of flexural-torsional buckling using the finite element method, and the buckling of different types of structural elements and frames composed of various elastic materials. Other topics addressed include the design and inelastic buckling of steel members. The book's final chapter considers a collection of special topics.